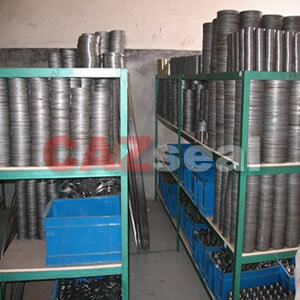 CAZ 640PL also can be processed for inner and outer ring of spiral wound gasket. 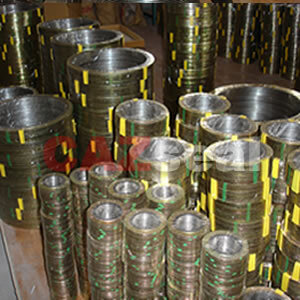 We make the inner and outer ring by punched for size small then 14 inch, and by lathe for large sizes. If some material is costly, for example SS304, SS316 etc., we can make it by bending and welding with low cost, if the seal face is narrow.